There are three different types of Tumble (this is the way, the car is called in the film) camouflage: one with a turret, the other with a guided missile and a third with a machine gun. The name “Tumbler” is military because the car can jump and tumble. The wheels of the car are mounted on the sides. Six wheels with tires for monster trucks are provided with different types of tread, so that stuntman George Cottle can decide how much slip he needs now. The car uses regular unleaded gasoline and weighs 2.5 tons. In 2016, New Batmobile was very fast. The creators specifically worked long to ensure that even on the set this machine accelerated to super-speed in a matter of seconds. 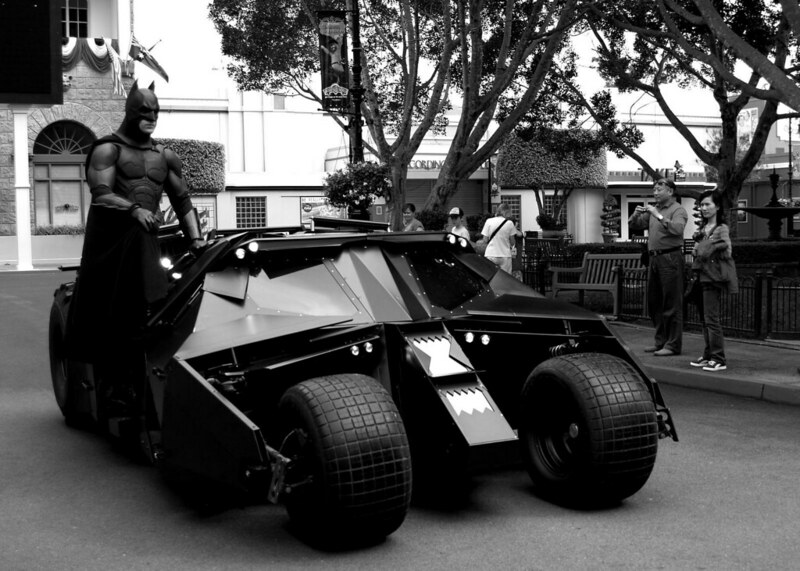 According to the plot of the film, Bruce Wayne personally designed the car in the new film. He did it to fight crime, but also added some attributes to counter Superman. Moreover, the 2016 “Batmobile” has a more sporting design than the previous car had, which reminds us of the Burton’s films. Although being driven by the ideas of humanism and the fight against evil, Batman is far from the traditional image of a superhero. Today, he is increasingly rejecting the role of judge, leaving criminals to police. He is gloomy, tries to keep detached and often acts on his own, not asking for help. This is one of the reasons, why it is impossible to take your eyes off this unusual character. There are also a few models from Batman videogames. 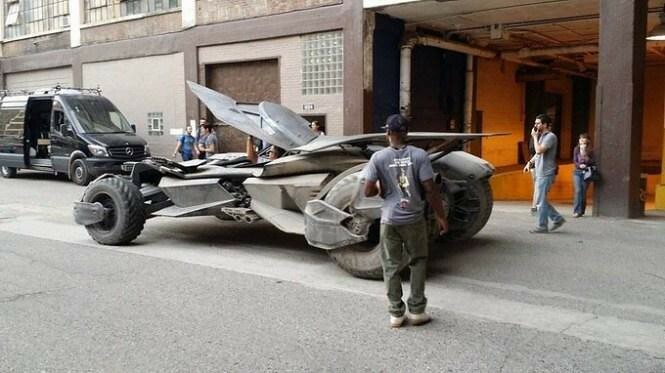 One of the most interesting ones is Batmobile from Rocksteady Studio’s Batman: Arkham Knight game, released in 2015. This vehicle looked especially great due to additional functions available features like invisibility, mortars and transformation. This car definitely was one of the game’s main features.